Piezoceramic transducers to produce ultrasonic signal for the measurement of flow rate of liquid in a pipeline where direct contact of the liquid is a concern. 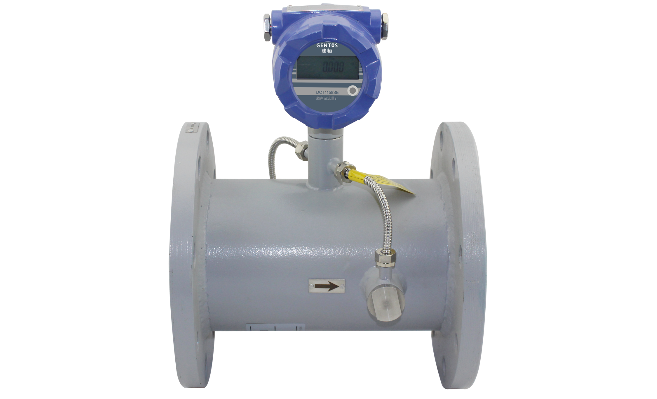 An ultrasonic flow meter can be used to measure the flow rate of a liquid passing a predetermined point in a pipe. 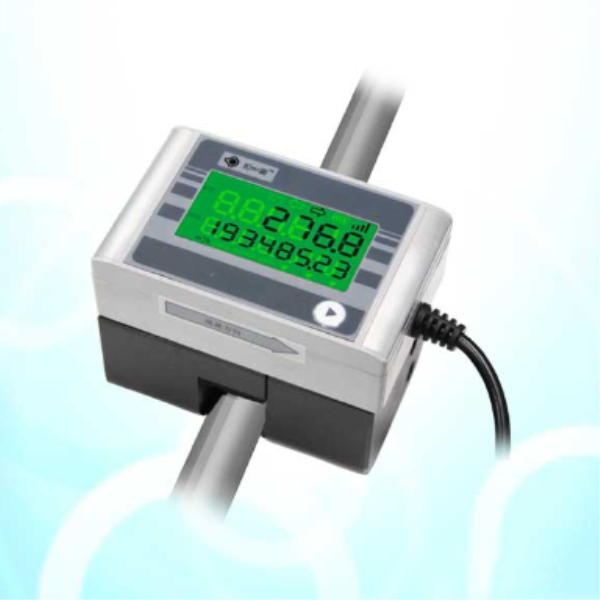 As a measuring method that will not disrupt the liquid flow, piezoelectric transducer is placed on the tube wall and transmits ultrasonic wave into the liquid perpendicularly to the direction of the flow. The frequency shift between the transmitted and received ultrasonic waves is evaluated and velocity of liquid in a pipe is determined. 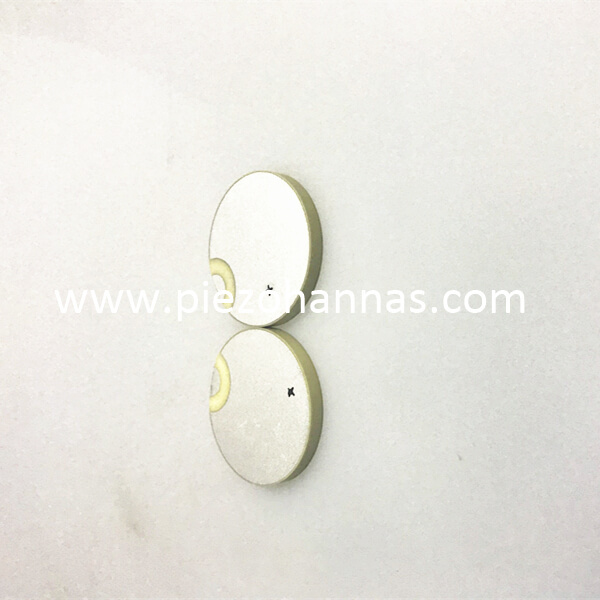 Piezo Hannas provides a wide selection of piezoelectric ceramic materials based on lead zirconate titanate (PZT) and lead-free piezo ceramics. The designations of "soft" and "hard" piezo ceramics refer to the mobility of the dipoles or domains and hence also to the polarization and depolarization behavior. 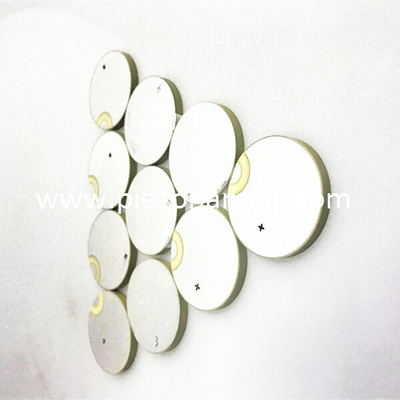 PZT 4 and PZT 8 belongs to hard material ,PZT 5 is soft material,PZT piezoelectric ceramics are prepared by sintering zirconium, titanium and lead oxides.which has prominent dielectric, piezoelectric and ferroelectric properties. 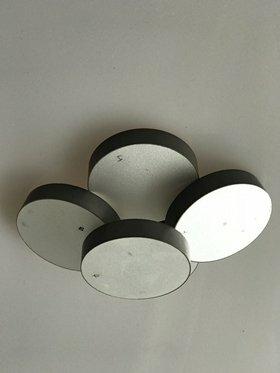 "soft" piezo ceramics are engineered with high sensitivities and high electromechanical coupling coefficient.From materials to product development to volume manufacturing.which is mainly used for high sensitivity transducers, flowmeter transducers,vibration sensors and accelerometer.“hard” piezo ceramics are engineered with highly dense microstructures with improved electrical and mechanical properties.Hard materials provide more than just low dielectric and mechanical losses,which is mainly used for therapeutic ultrasound, HIFU,Sonar,cleaning and welding transducer. PZT-4 is recommended for high power acoustic radiating transducers because of Its high resistance to depolarization and low dielectrIc losses under high electric drive. Its high resistance to depolarization under mechanical stress makes it suitable for use in deep-submersion acoustic transducers and as the active element in electrical power generating systems. PZT-5A is recommended for hydrophones or instrument applications because of its high resistivity at elevated temperatures, high sensitivity, and high time stability. PZT-5H has even higher sensitivity and permittivity than PZT-5A, and is in most other respects similar to PZT-5A. 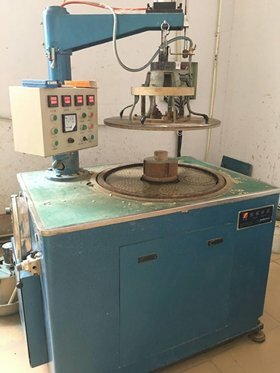 Its markedly lower Curie point, however, limits the working temperature range and leads to lower temperature stability. 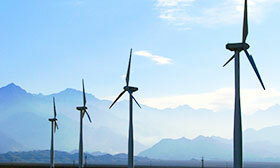 PZT-8 is similar to PZT-4, but has even lower dielectricand mechanical losses under high electric drive.It is recommended for applications requiring higher power handling capability than is suitable for PZT-4. 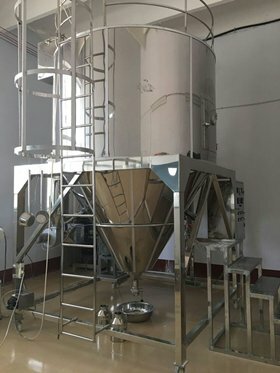 PZT-8 is similar to PZT-4, but has even lower dielectricand mechanical losses under high electric drive.It is recommended for applications requiring higher power handling capability than is suitable for PZT-4.